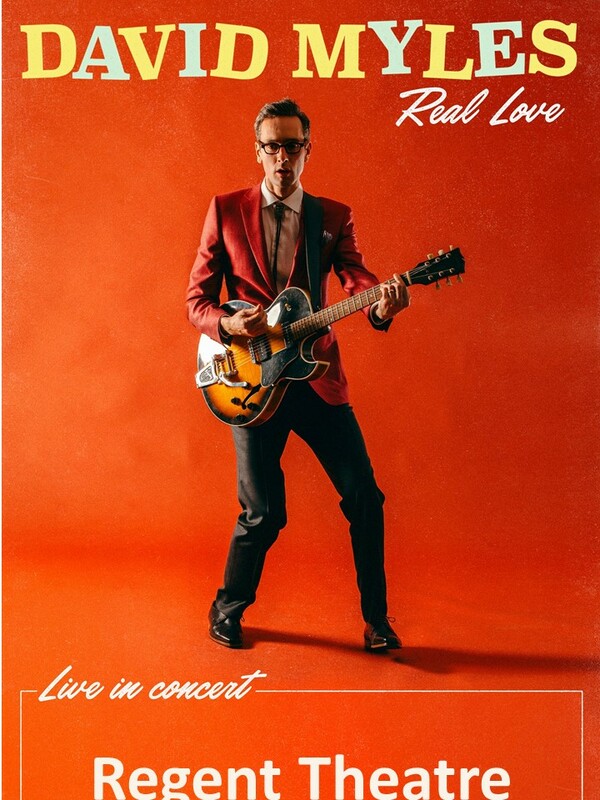 A David Myles’s live performance is an enthralling, toe-tapping, head-nodding, and hip-swivelling collection of folk-jazz, roots and nouveau pop. Myles’ work is characterized by thoughtful lyrics, sweet melodies, and a sense of fun. The above price does not include BIF, box office service fees, online service fees. It does include HST.